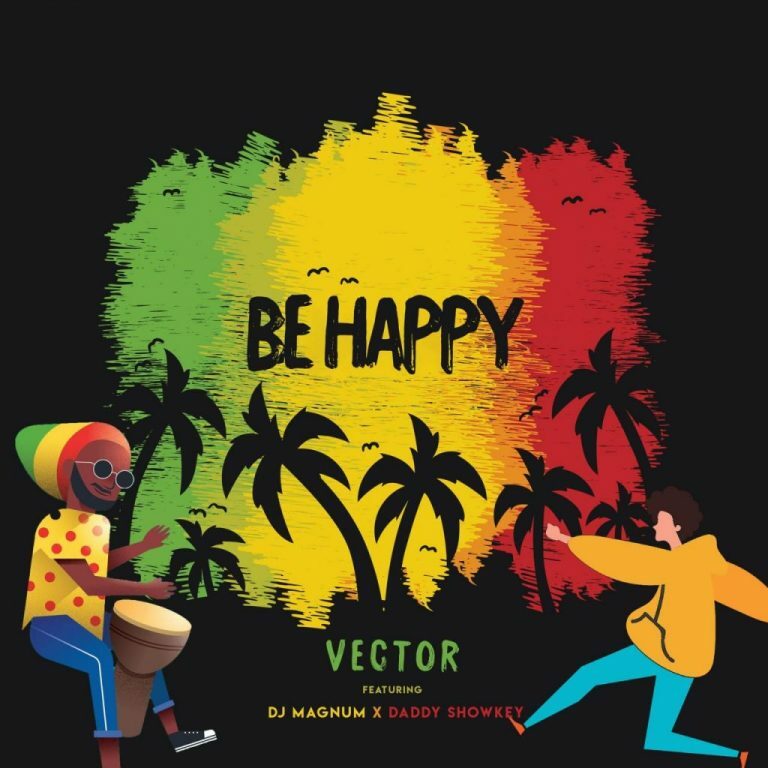 Catch up on this new joint from Vector ft. DJ Magnum & Daddy Showkey – Be Happy out now! Here is a new tune from GRAP Music boss Vector which is titled ‘Be Happy’. The song is a dancehall-influenced number with lots of riddim vibes. Veteran Nigerian singer Daddy Showkey is brought in to further add spice. Listen to Vector ft. DJ Magnum & Daddy Showkey – Be Happy below. Enjoy the music & share!